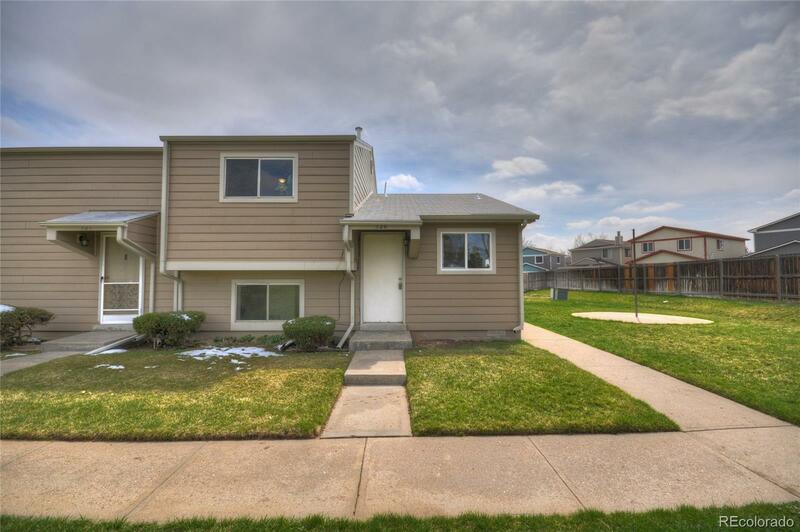 Have you been looking for a beautiful move in ready home that has good access to Boulder & Denver, shops, and restaurants? This is it, great location. This great property is located right across the street from the new Downtown Westminster. New interior paint, carpet, flooring, new bathrooms, tile, and all appliances included. Your Buyers will love this amazing 3 bedroom, 2 bathrooms, townhome open concept end unit.